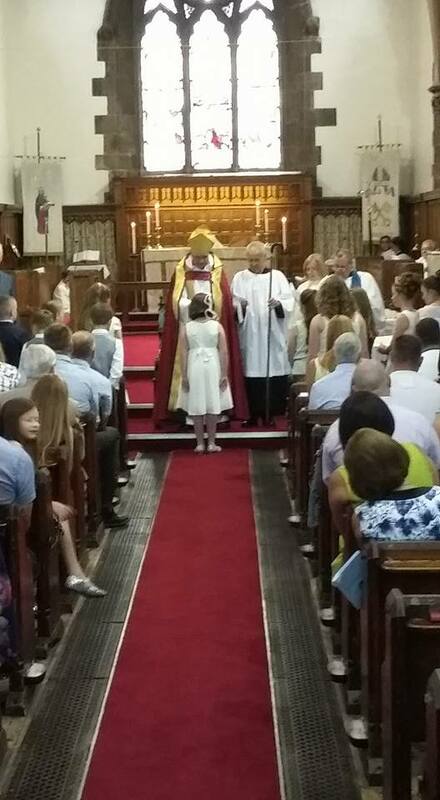 It is always hoped that after baptism, a child is encouraged to grow in the Christian faith and to come to Confirmation. 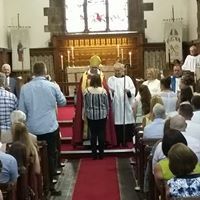 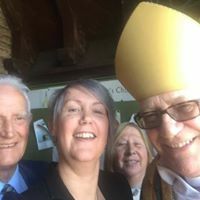 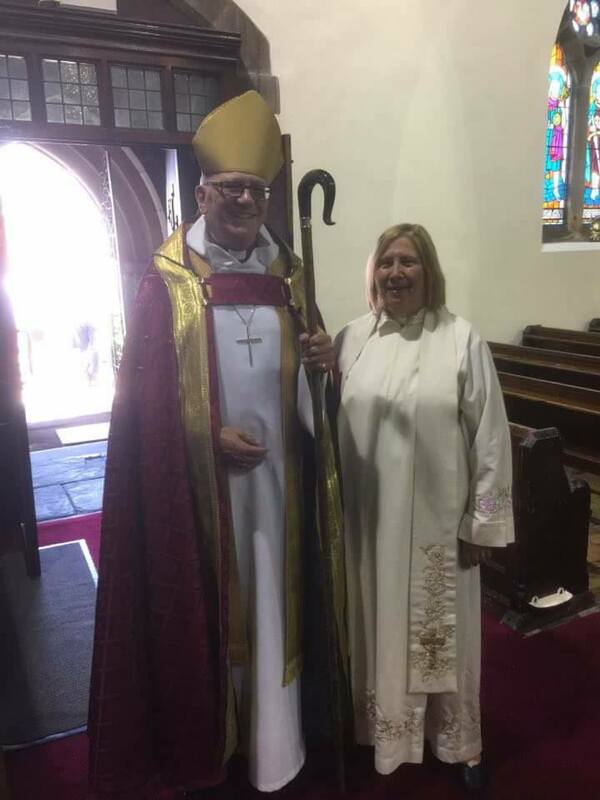 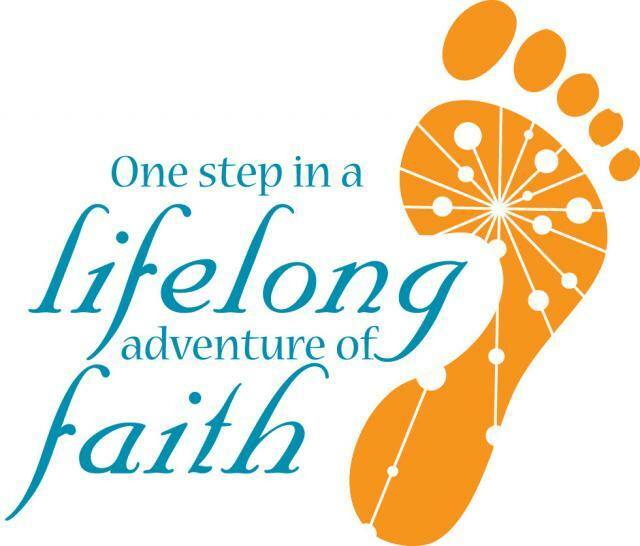 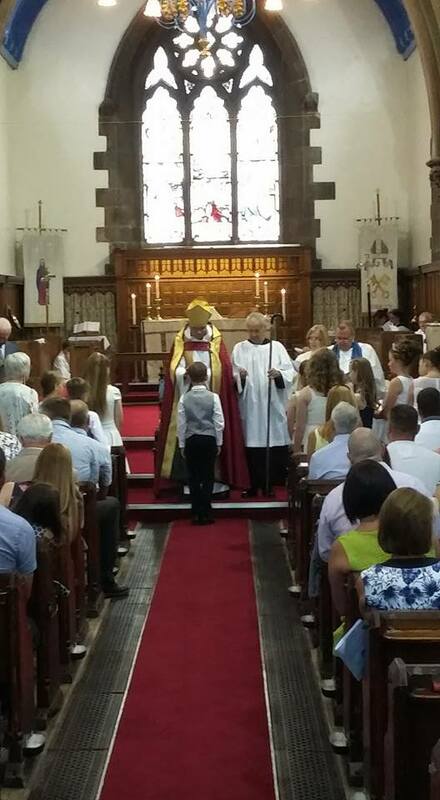 Each year we have a good number of both children and adults who express the wish to be confirmed into the faith and make their baptismal promises for themselves. 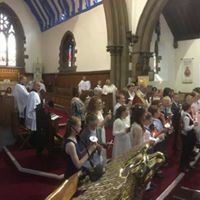 Here is a small selection of pictures from this year's service.